Have Coffee cup Delivered directly to your door! 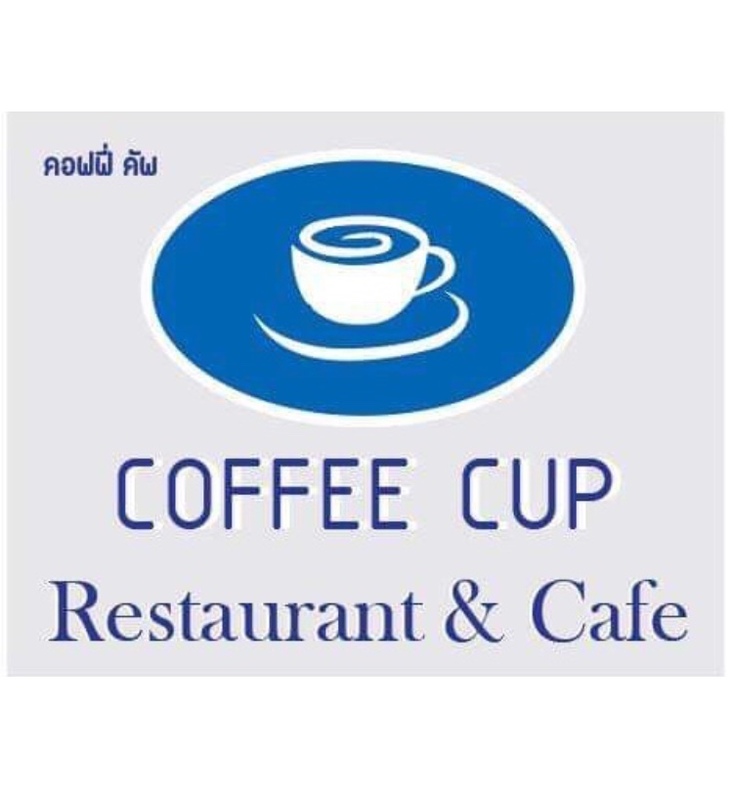 Have	Coffee cup	delivered to you, anywhere on Koh Samui! For only 100 baht! 2Eggs, 1 Sausage ,2 Toast,2 Slice of Bacon,Beans-Grill Tomato & Coffee or Tea +Orange Juice+Hash Brow. Coconut milk soup based with galangals , lemongrass, kaffir lime leaves,green onions ,bell peppers,onions,mushrooms lime juice. Chicken ,Cashew nuts,onions,bell peppers, in sweet sauce. Grilled Chicken ,Marinated with Thai herbs,served with homemade peanut sauce and cucumber sauce. And old fashion spicy green curry Chicken with eggplant, green veggies and basil in coconut milk. And old fashion spicy green curry Pork with eggplant, green veggies and basil in coconut milk. Mussaman Curry with Chicken cooked in a seven-spiced Massaman curry blended with coconut milk,anise ,cinnamon,carrots,and onions. Famous Panang Curry Chicken sauteed in Creamy coconut milk with basil red bell peppers. Famous Panang Curry with Pork sauteed in Creamy coconut milk with basil red bell peppers. Yellow Curry blended with coconut milk cooked with chicken ,Potatoes ,onions and carrots. Kombucha Probiotics Drink Detoxification, Weight Loss, Antioxidant , Improved Digestion, Lower Cholesterol, Reduce Migraine Pain, Arthritis Prevention, Immune System Stimulation. Sandwich with Chicken ,Egg, Vegetable and French fries served Tartar Sauce. There are currently no reviews for Coffee cup. To add a review simply click the "Stars" on this page.